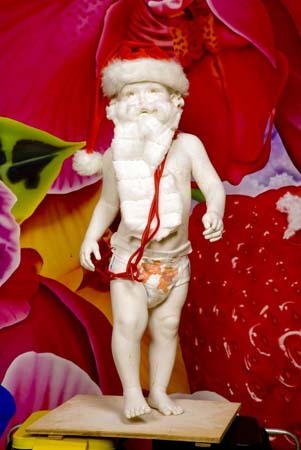 Marc Quinn reimagines Santa for The Guardian. 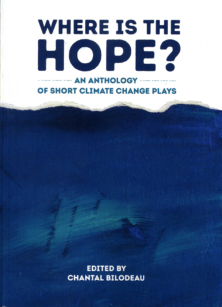 “Santa is usually seen as an old man, but I imagine him as having a one-year lifespan. Every January 1 he’s reborn as a baby, in an eternal cycle”. See also the contributions from Bob and Roberta Smith, Polly Borland and Gillian Wearing’s Disgraced Santa of Selfridges.